Feeding Northeast Florida (FNEF) is our region’s largest hunger relief organization/food bank and regularly helps nearly 300,000 children, families, seniors and veterans that struggle with hunger. After Hurricane Matthew, dire food needs quickly escalated because of power outages, school closings and storm damage, but many families couldn’t get to centralized food distribution points. FNEF realized a small-but-mighty truck that could haul a refrigerated trailer loaded for distribution to compromised areas would greatly increase their effectiveness. They asked for — and received — a grant from The Community Foundation that allowed them to purchase just such a truck. Fast forward less than a year to Hurricane Irma. With the experience of knowing the FNEF could activate its community partners and move much-needed food into hard hit areas, Florida’s First Coast Relief Fund quickly made a $100,000 grant to FNEF. 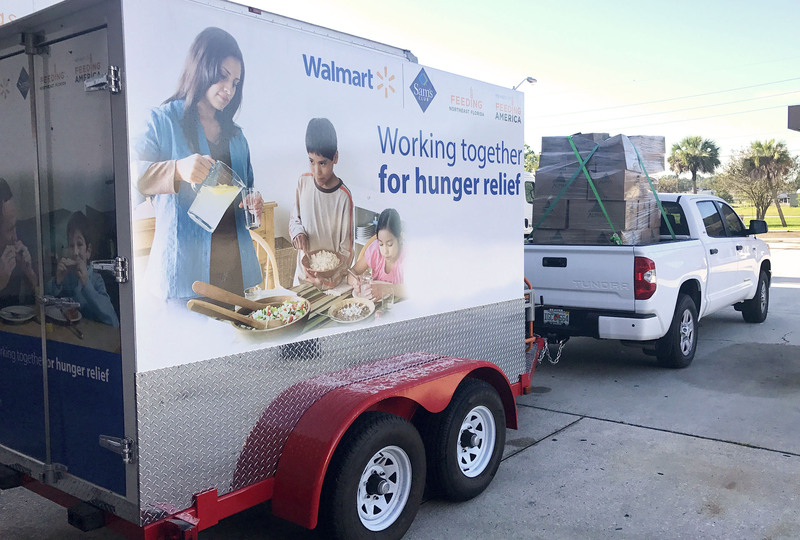 The agency went into high gear, distributing food through a variety of organizations and using their nimble truck & trailer strategy to reach hard-to-access neighborhoods. FNEF and its partners worked tirelessly to meet the immediate needs of hungry storm victims and keep them nourished as they recovered. 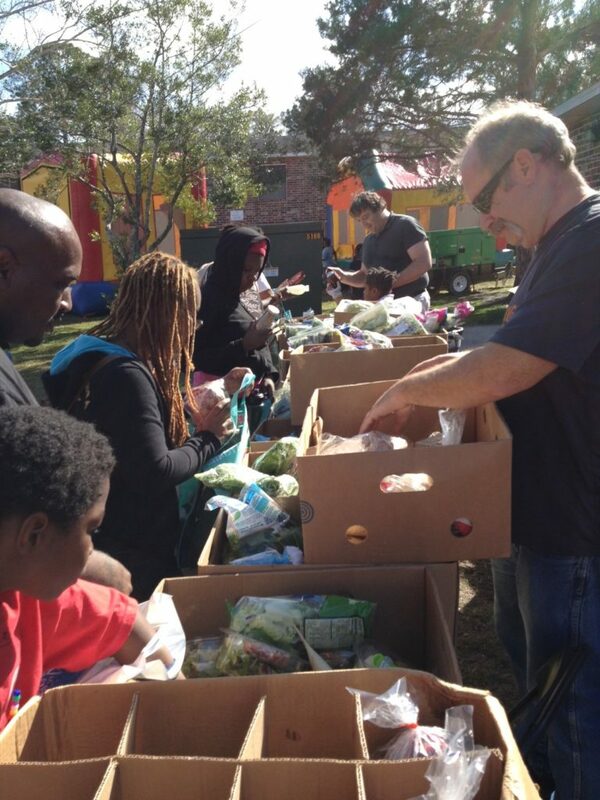 From October through December 2017, FNEF distributed more than three million meals in our community. “For Northeast Florida families already struggling to make ends meet, the storm dealt a damaging blow. Power outages left food supplies spoiled; business closures left minimum wage workers without necessary paychecks,” said Feeding Northeast Florida President and CEO Frank D. Castillo.